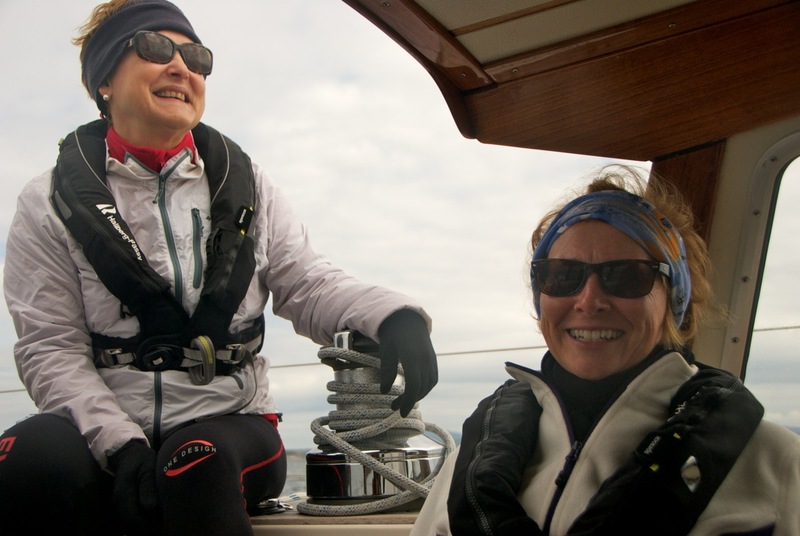 “The sailing week on Regina Laska was unbelievably diverse and passed all too quickly. Many impressions are still highly present! 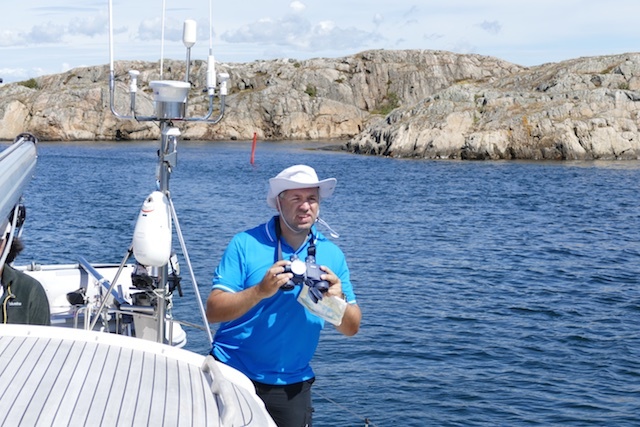 “Before I tell my story about how I experienced the week with Leon sailing from Stavanger to Copenhagen via the beautiful west coast of Sweden, let me first explain how I personally see cruising and what expectations I had before joining the Reginasailing week. To me, cruising consist of sailing, obviously, but it is also about seamanship and to get engaged in the power of nature, including experiencing bad weather and high waves. Further I consider anchoring and to enjoy life living on a few square meters to be part of cruising, just as fine food and good wines and getting involved in deep discussions, having fun and to slow down and to “de-accelerate” in life. This is what is important to me! 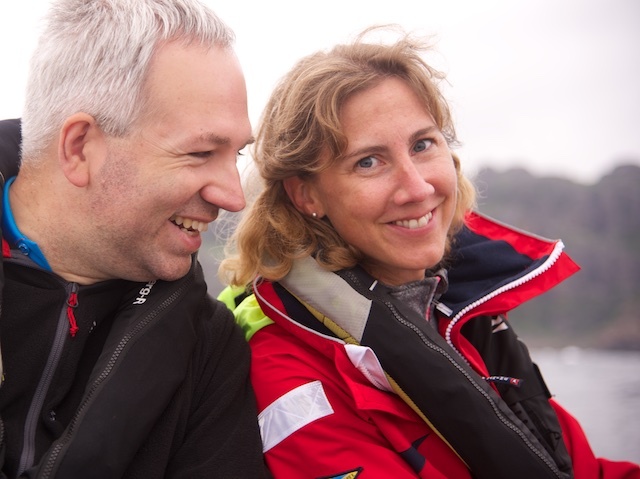 “Before I joined, I asked myself if sailing with Leon would fulfil these expectations. I would now like to answer this question by letting you know how I experienced the week onboard Regina Laska. 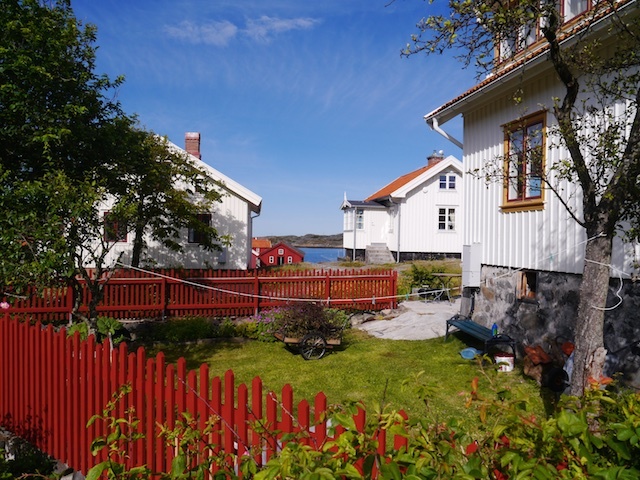 “My arrival day was not the best of my days: I arrived at the airport of Stavanger, but my luggage did not, unfortunately, which got stuck in Oslo! Anyway, my bags did arrive in the end on a later plane, but Leon explained that we were chased by gales and needed to find an alternative joining point. 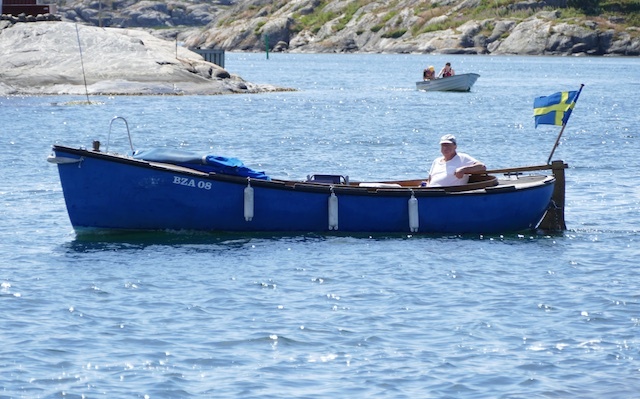 He suggested he would start sailing with the rest of the crew rounding the peninsula of Stavanger and pick me up (including my bag!) in Tanager, instead of Stavanger. This was just a short taxi ride in the opposite direction from the airport, so some hours after Regina Laska had left Stavanger, I was already waiting for them entering Tanager to pick me up. “Sailing in safety has priority for Leon and there were several gales approaching within shortly and we had to start making way before Regina Laska would get hit, Leon explained. 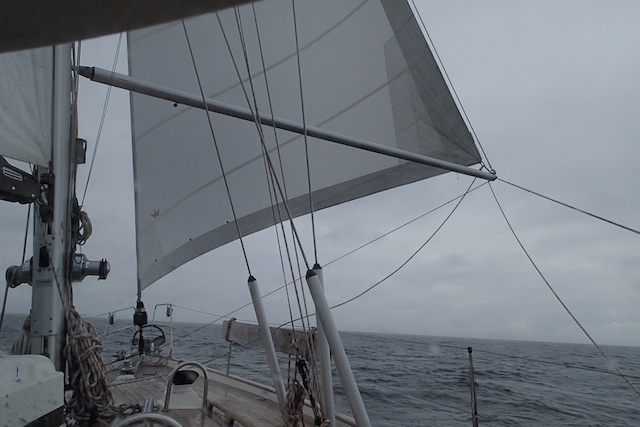 45 knots of wind and 7m waves were forecasted for the area we were currently in, so Regina Laska had to start moving south while weather was still favorable. “We had hardly left Tanager when the rain started and the waves become ever so high! I didn’t want to experience seasickness as well, so I did like the others already had done, and stuck a Scopoderm plaster behind my ear and did not feel any seasickness at all! “After some hours we turned into a beautiful anchorage for the night and had our first experience of Leon’s fantastic cooking skills. It was almost midnight and still totally light outside! 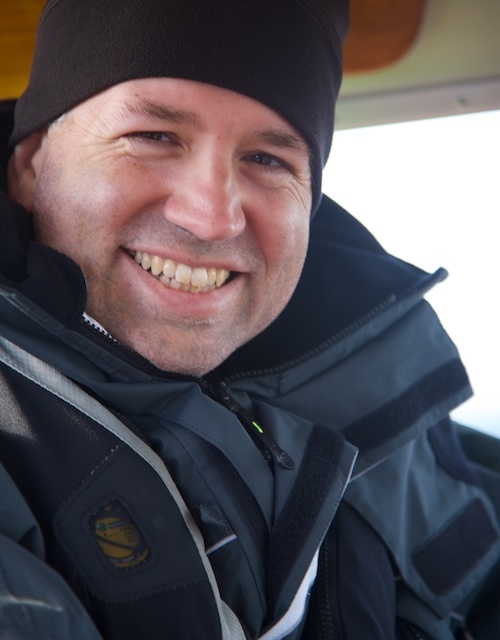 This was, for sure, high latitude sailing! “I slept wonderfully in my comfortable berth and was woken up the following morning by the smell of fresh coffee from the Nespresso machine. 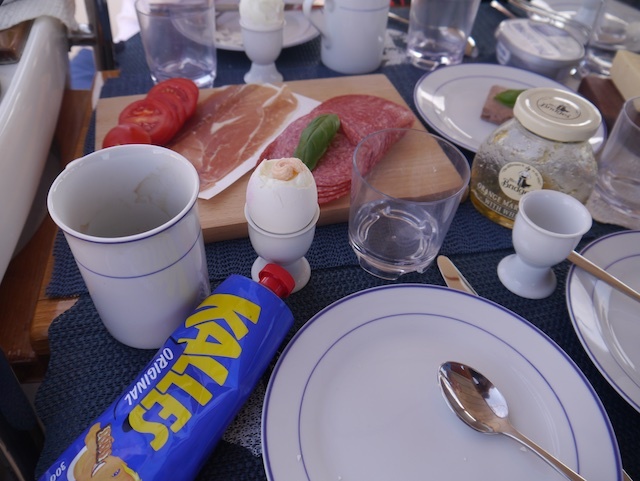 I must say that sleeping onboard was a delight every night and the great assortment on the breakfast table each morning was a treat! 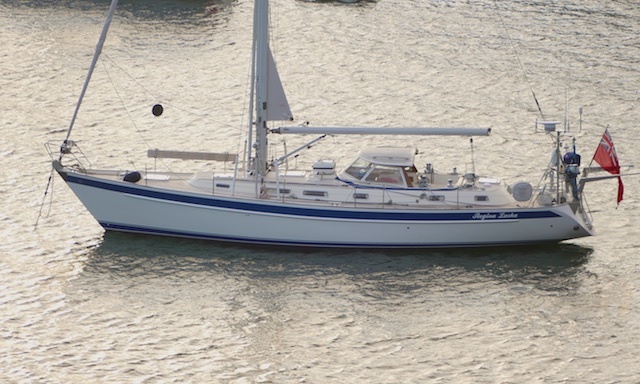 It gave us the joy and energy for the forthcoming sailing day. 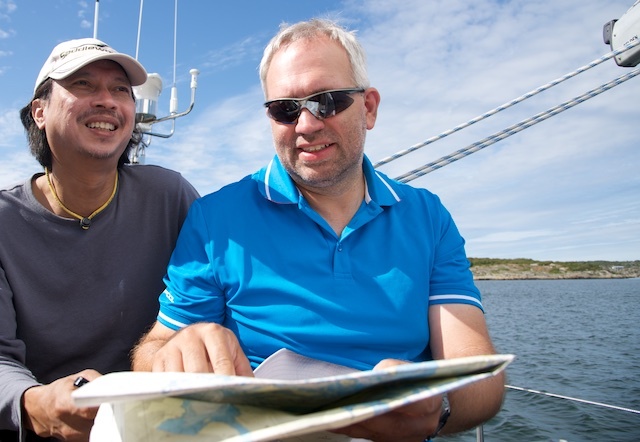 “We made good progress sailing south along the west coast of Norway to get “around the corner” as quickly as possible, where Leon promised “better weather”. 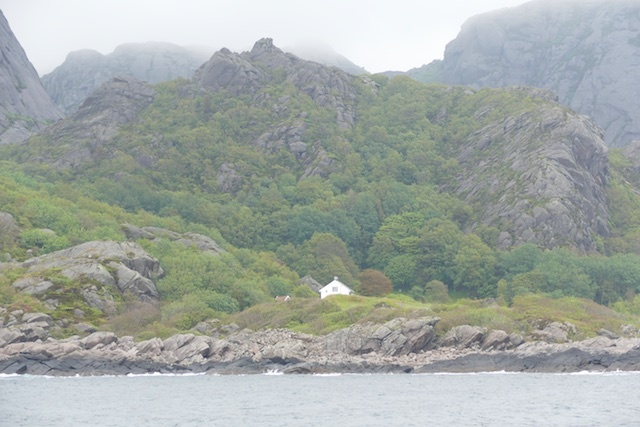 We were chased by some very deep lows on their way towards the Norwegian west coast and Leon said that once we had passed Lindesnäs on the south tip of Norway, we would find shelter behind the huge Telemark mountains of Norway and would be able to continue in comfort, despite strong gales on the west coast. 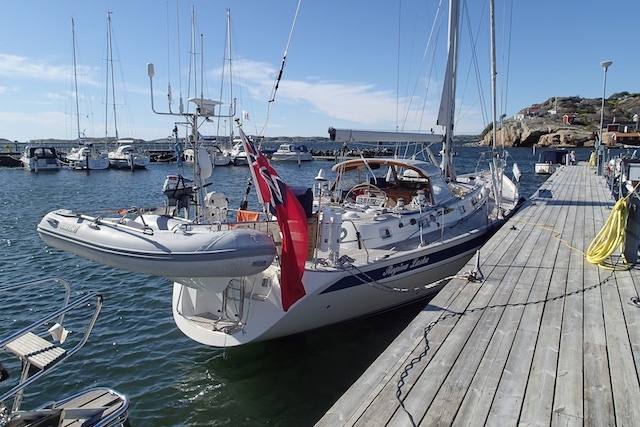 “I learnt that a sailing boat very well can be transformed into a motor yacht, motoring southbound against the weak southerly winds and considerable waves in order to win the race against the lows. 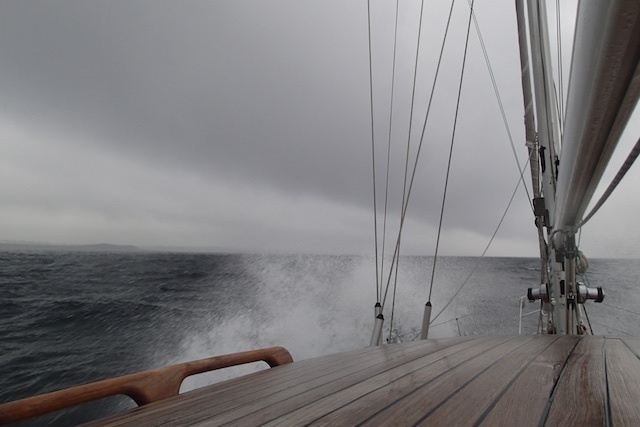 We did win and got “around the corner” in good time before the severe gale closed the door behind us and hit with full force against the Norwegian west coast. “The crew was great onboard, by the way! We laughed a lot, but also had very intense and deep discussions, all while Leon did his magic in the galley and served wonderful meals. 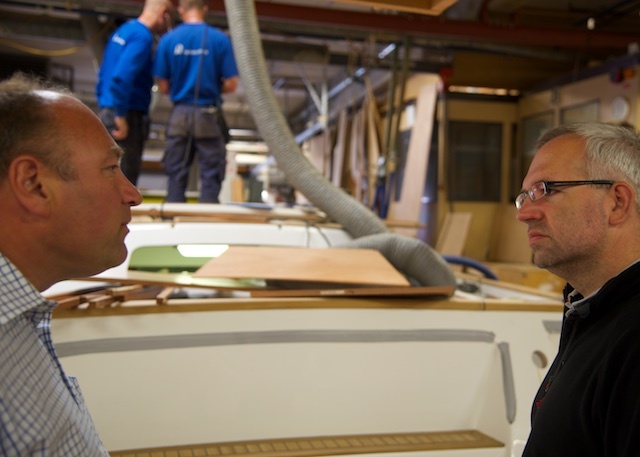 “What I especially liked was how custom oriented Leon presented various sailing options that we could choose. 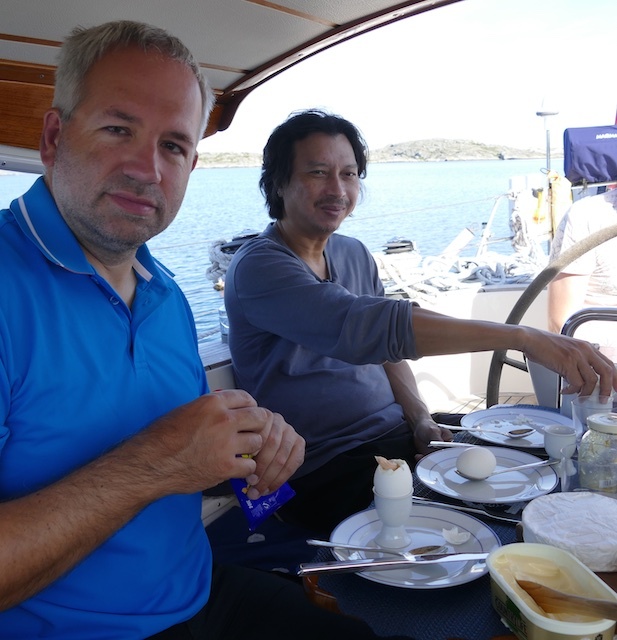 In the end, we agreed on crossing the Skagerrak from our anchorage outside Kristiansand (Ny Hellesund) and to make landfall not until we would reach Ellös, some 112 miles to the east. Does “Ellös” ring some bells? Exactly! 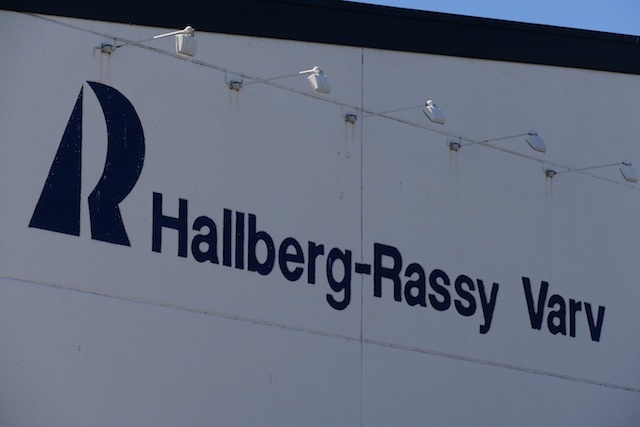 That’s where the Hallberg-Rassy yard is based and to visit the same was a special request by some of the crew, including myself. “Since Leon is an organisation talent, he organised a visit of the yard via Iridium Sat-Phone when we were in the middle of Skagerrak. While he did so, we had up to 33 knots of wind from astern and set a new speed record for Regina Laska and Leon (12.3 knots!). We arrived in the dark, since Leon wanted to show us how to approach a coast during night, using lighthouses, paper charts and radar. Leon had been sailing here since his childhood and knew exactly how to find the entrance between all the thousands of islands you couldn’t see in the dark. 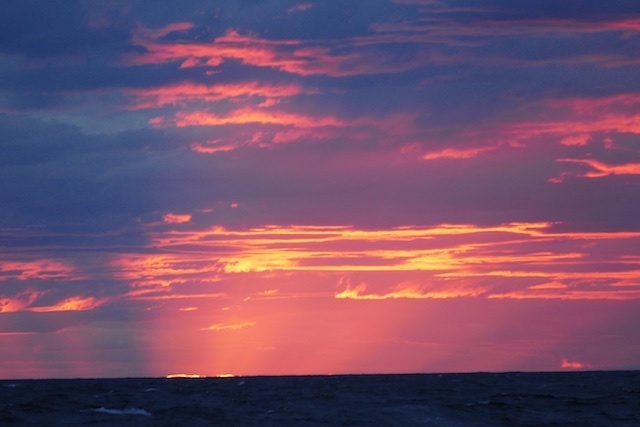 For me, this was one of the greatest highlights during my sailing week on Regina Laska! 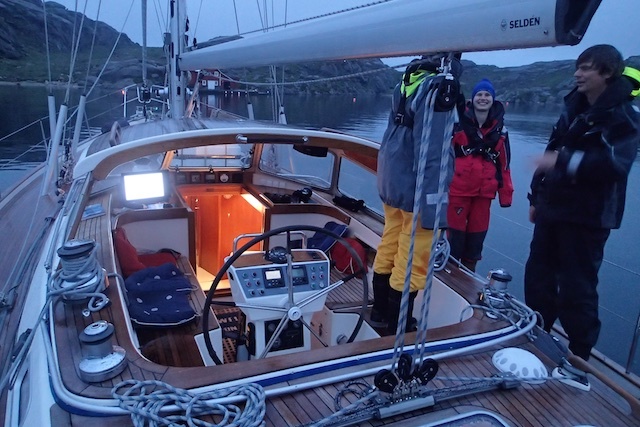 We arrived in Ellös at 02:30 in the morning so we could catch some sleep before we would be shown around in the Hallberg-Rassy yard the following morning. 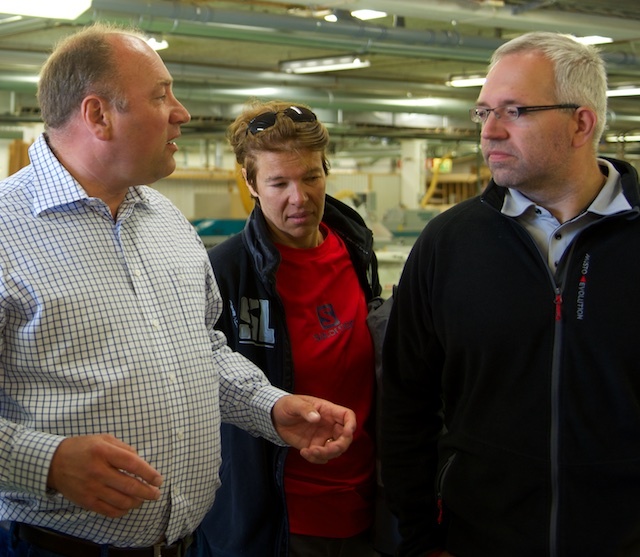 In the best imaginable weather, Magnus Rassy welcomed us to his yard and showed us many boats that were under construction and answered all our countless questions with great patience and passion. I must say this visit to the yard was far too interesting to end so quickly! 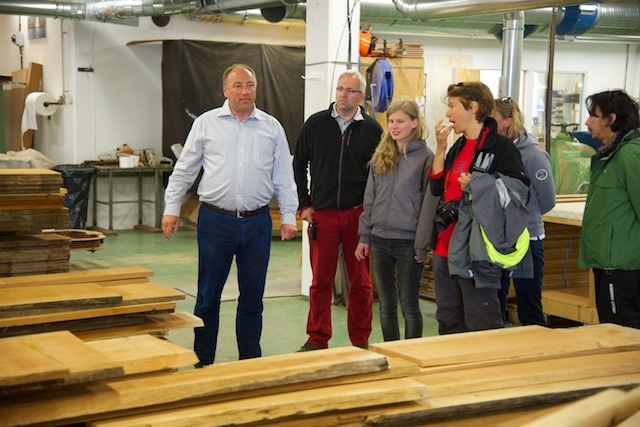 We learnt so much about how these fine yachts are built new. 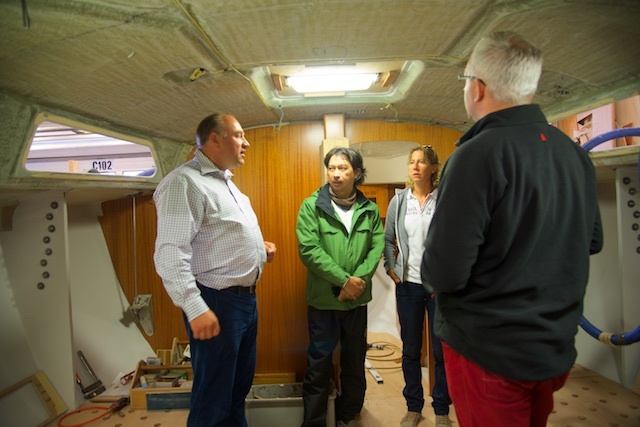 “But how about buying an old boat and do some refitting instead? This was also discussed in detail onboard, and we could see the outcome every day, sailing on the beautifully refitted Regina Laska. 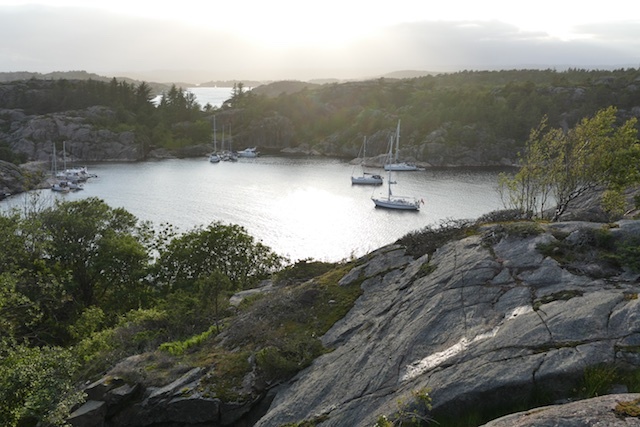 “The next highlight on my sailing trip with Leon was zigzagging through the archipelago, sometimes sailing so close to the stones you could almost touch them! We had to fully concentrate when navigating through the islets and also to communicate with the other sailors and skippers on the boats we met. 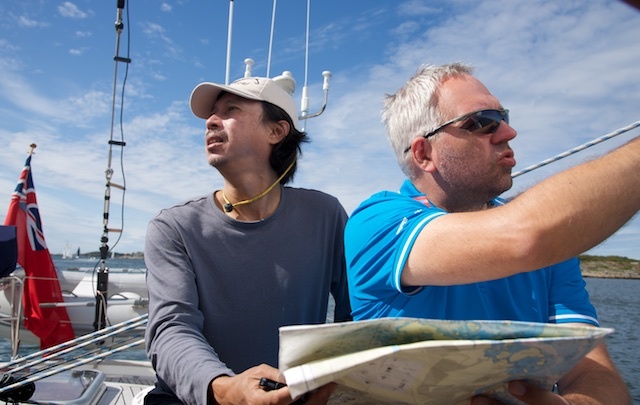 Navigating with paper charts is challenging! “Have you ever been in a sauna on a boat? No? Well then you should book a sailing trip with Leon! It is a unique and fantastic experience to anchor in a bay after a cold day’s sail and go into the warm sauna and then to jump into the refreshing sea around! 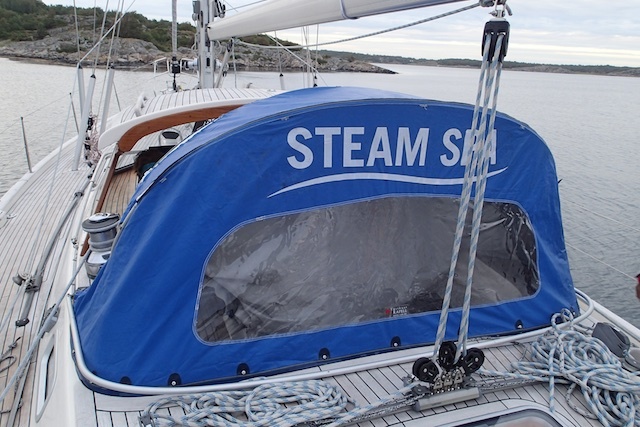 Why do not more boats have a sauna? It’s so great! 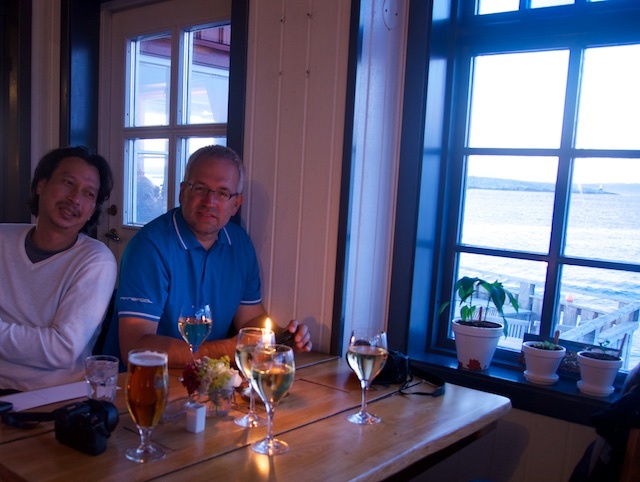 “Halmstad: an interesting Swedish town with a special event: We were invited to a birthday party! The son of one of our crew members had birthday, so we all decided to amend the leg with a little detour into Halmstad, so Helene could be with her son on his birthday. What a great evening that was, being invited to a barbecue party! Thank you Helene and Jonas! 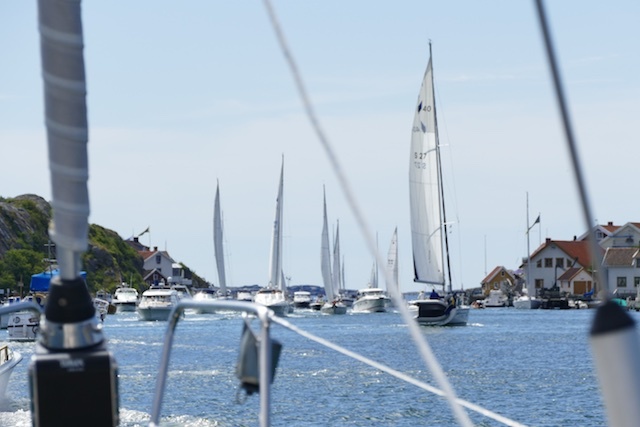 “At the end of the sailing week we continued south heading for Copenhagen. 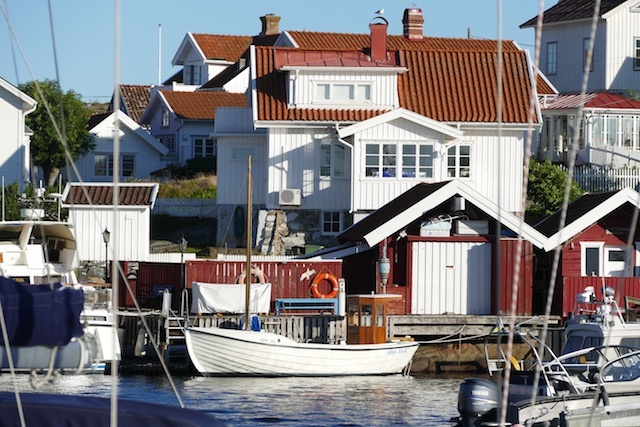 We stayed overnight on the little picturesque island of Ven in the middle of the Öresund, not far from Copenhagen. “The last miles into Copenhagen. 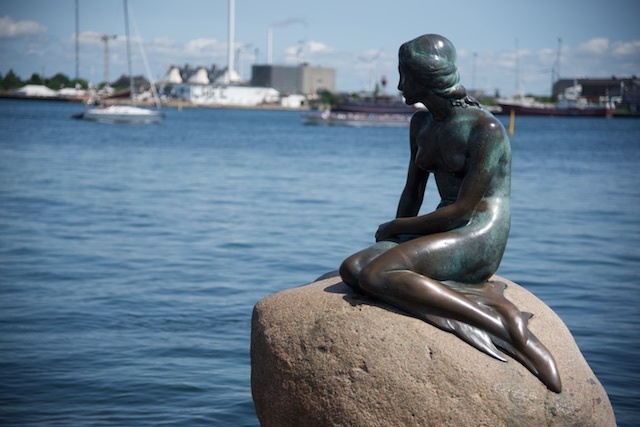 We were bold enough to choose the central marina just next to the little mermaid. 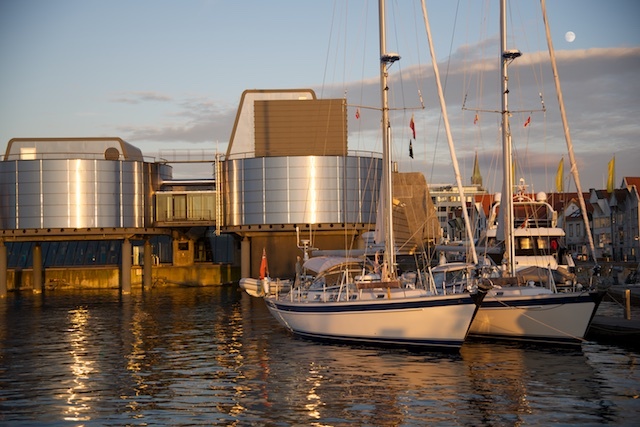 Despite being in the high sailing season of Scandinavia with many boats around, we were lucky enough to find a last spot for Regina Laska in the middle of Copenhagen! “We had done it! 452 miles with rain, clouds, a lot of wind, waves, sun, wonderful anchorages and unforgettable moments with the crew and Leon! 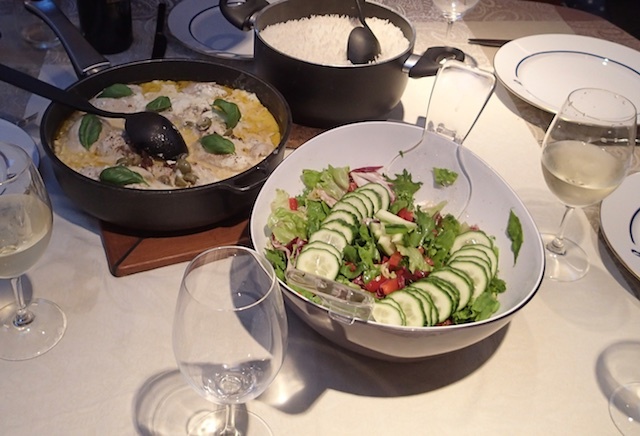 A great “thank you” for this exciting time, being looked after so well, five-star cooking and to get a glimpse into a possible lifestyle of a cruiser and blue-water sailor one day! “Were my expectations fulfilled, which I mentioned in the beginning? Yes, definitely! I experienced it exactly as I had hoped! Leon and his Regina Laska offer the possibility to get an intense experience, if you want to get engaged. Always keeping safety first, followed by comfort and an omnipresent pleasant ambience onboard. “Leon, thank you so much that I was able to sail with you!